The Bauhaus – perhaps the most influential modern design movement – turns 100 this year. Let’s take a look at the coverage and commemoration. Becoming familiar with the perspectives and the work of Bauhaus is fundamental for understanding the roots of modern graphic design. It was the first of several primarily European and Russian 20th-century schools of art that embraced the technological revolutions of the time, enabling a transformation of how we approached design. Through minimalism, Bauhaus introduced the idea that “Form follows function.” A way to describe such minimal design could be, “It’s in a Bauhaus style,” though no formal style was adopted. The focus was on a minimalist, reductive approach with the highest possible quality. You may be familiar with Bauhaus’s school of thought through mid-century modern furniture and pieces by artists such as Peit Mondrian, all of which are direct descendants of Bauhaus design. Bauhaus turns 100 this year. Let’s take a look at the history and influence of the Bauhaus, then enjoy some posts commemorating The Bauhaus Centenary — as they call their centennial. Architect Walter Gropius founded Bauhaus in Wiemar in 1919 as a free-thinking school of design meant to transcend national borders. Through innovative and experimental methods, students learned a multi-disciplinary approach to art. Attracted by thriving industrial growth, Bauhaus moved to Dessau in 1925. This period hosted their most recognized output, mixing industrial design with the locale’s spirit of artistic expression. 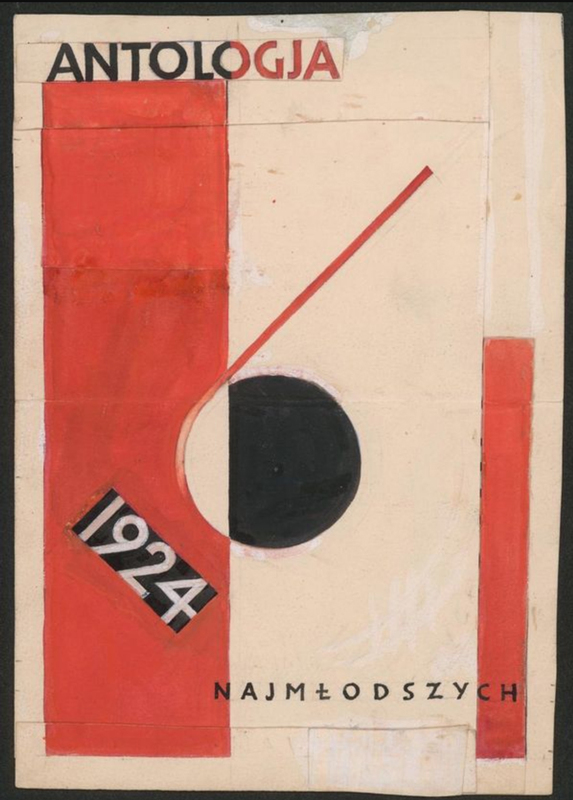 In April 1933, like most things German at the time, Bauhaus was shuttered by the political party that would soon wreak havoc on the continent. New schools based on Bauhaus opened across the world, started by students dispersed to locations such as Chicago, North Carolina, and Tel Aviv. Since 1999, the Dessau Bauhaus Foundation has handled business and makes Bauhaus thinking accessible to a greater audience. More than a museum or school, the new Bauhaus is an institution for education, research, and urban development design. The importance of this revolutionary school cannot be overstated. Concentrating a group of artists who were witnessing a rapidly changing world and providing a space and curriculum to explore new ways to learn, express, and reflect on those changes was more than groundbreaking. It was visionary, and it continues to influence today. For a great read on the Bauhaus Centenary, check out bauhaus100.com, created by a conglomerate of German institutions to commemorate the history and influence of Bauhaus. The site contains historical and event information, as well as press materials and general information. The German National Tourist Board has a cool little video for a short summary of the school and its offerings. 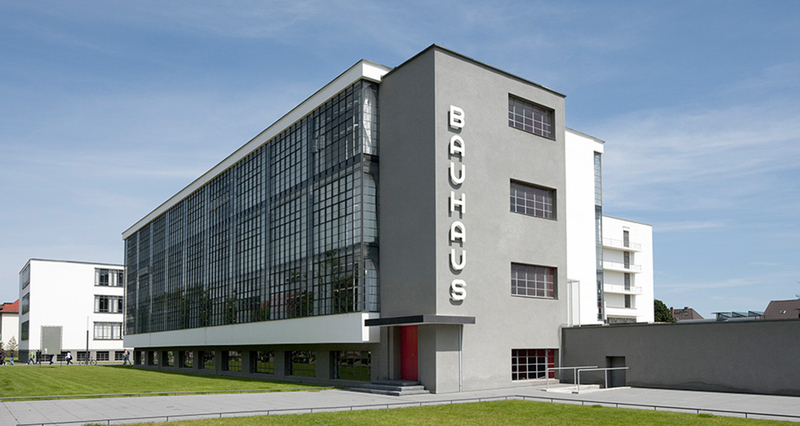 Dezeen.com also features an exhaustive and highly informative section dedicated to Bauhaus 100. The site hosts articles written about specific members and professors, critiques on Bauhaus movements and ideas, and event information related to the Centenary. If you’re feeling inspired by all this beautiful, technically outstanding, minimalist work, there are plenty of resources to explore. For custom graphics in the style now known as “Bauhaus,” click here for tons of vector files for elemental options, seamless patterns, and backgrounds. Cover image via anjella1994, with elements from Ozz Design. For more about design, check out these articles.